What is a humane farm? Does your project help you meet a specific standard for Animal Welfare Approved, Certified Humane or Global Animal Partnership (steps 4-5) certification? 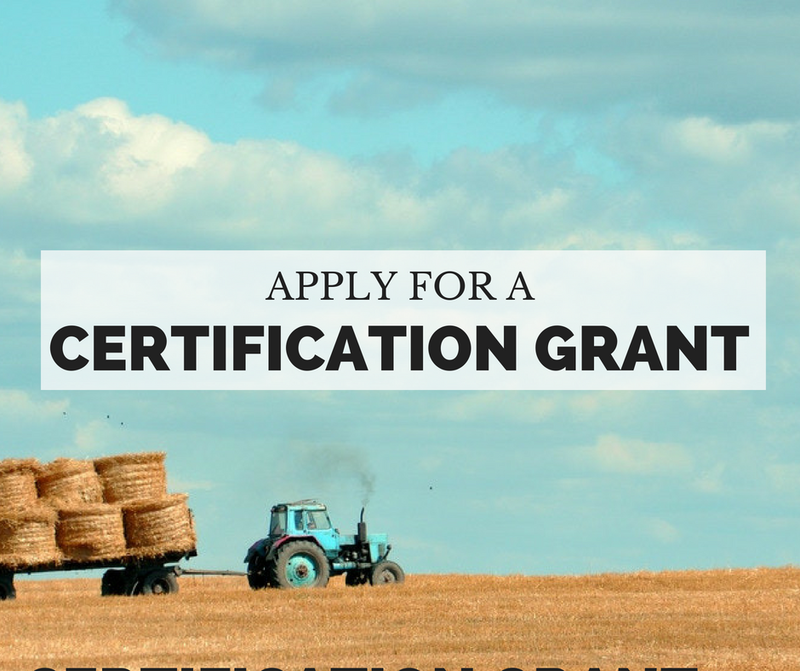 Are you already certified by AWA, CH or GAP but need funding to build your farm's capacity or marketing of your animal welfare-certified products? Does your project help you transition to a pasture-based system, improve the quality of your pasture, and/or expand your animals’ access to well-managed pasture? Before you apply, please review the eligibility requirements on each page above. You may also wish to check out our “What Type of Grant Should I Apply For” graphic and watch our recent grant info webinar for additional information. To apply, complete an online application with information about your farm, proposed project, and project budget. If you are applying for Certification or Pasture Grant, you will also be asked to upload three color photographs that accurately depict the current state of your operation, including at least one of the animals the proposed project will benefit. 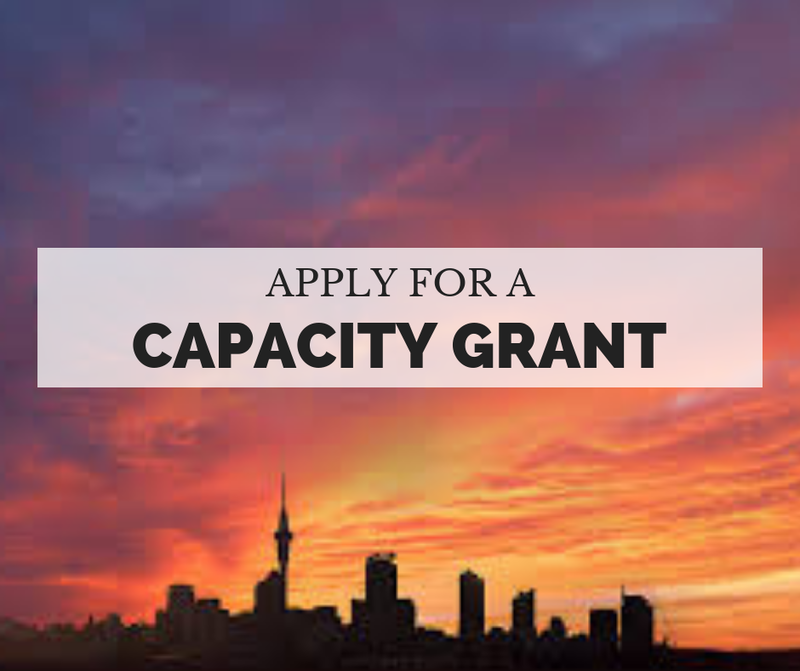 If you are applying for a Capacity Building Grant on behalf of multiple farms, each partner farm must complete a Capacity Building Grant Collaborator Form. Applications must be submitted online by 11:59pm CST on November 28, 2018. Only one application per farm will be accepted. This means that farmers should choose one grant category and may only submit one application total. Grants will be awarded in January or February 2019. Please contact Larissa McKenna, FACT’s Humane Farming Program Director, at grants@foodanimalconcerns.org or at (773) 525-4952 with questions after reviewing the guidelines. Funding for FACT’s Animal Welfare Certification and Capacity-Building Grants has been made possible by generous support from the American Society for the Prevention of Cruelty to Animals (ASPCA). How will grant decisions be made? FACT relies on a panel of expert humane livestock farmers to review eligible applications. All personal and contact information is redacted from the application to ensure that the final review process is anonymous. If the budget is reasonable and related to the project. In general, while the number of animals that will benefit from a proposed project is not a stand-alone factor, it may be taken into consideration when scoring comparable projects. If you have additional questions regarding the grant requirements or application, please contact us at grants@foodanimalconcerns.org. We look forward to receiving your application! Sign up for our Action Alerts to make your voice heard. Donate now to support Humane Farming and Food Safety.